Similar to a furnace or chimney, it is important to maintain your radon system and to test your radon levels periodically. As, such St. Louis Radon offers four Radon Service Plan options. Each plan is designed to pay for itself. What are some of the benefits of the Radon Service Plans? Free Long Term testing every year. You never have to remember to test for radon again. You will automatically be mailed a test kit every year. Testing allows you to verify your radon levels remain low and your system is operating properly. $25 Referral Reward for all referrals that result in a radon mitigation system installation. The Gold and Platinum plans include an audible radon alarm ($100 value). 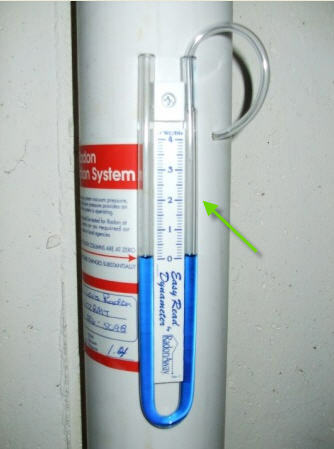 Alarms do not come standard on a radon mitigation system. 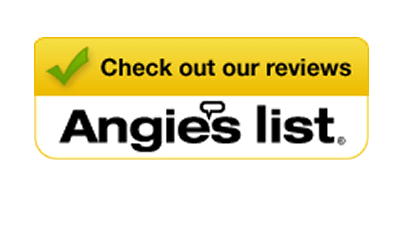 Fan cleaning and inspection will lengthen the life of your fan. Call us at 636-200-2875 or email admin@stlradon.com if you are interested in a Service Plan. The only mechanical part is the fan which applies negative pressure to under the slab of your home. Your radon system should maintain effectiveness for as long as the fan is running. RadonAway fans are guaranteed, parts and labor, for a period of five years. The fans move less air than many bathroom fans (typically less than 60 CFM), and continuous operation is required yet inexpensive (similar to a 40-80 watt light bulb). Fans are designed to allow rain and all other water to pass through to the soil. Rain caps on the vent pipe are not recommended. 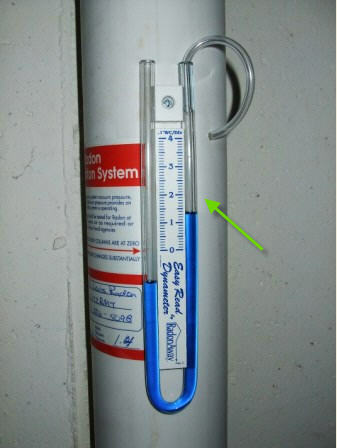 Periodically review the systems manometer tubing to verify that the fan is creating vacuum under the slab. The manometer is a pressure gauge measuring the inverse relationship between suction and air flow. It is not a measure of Radon concentration. If both columns on the manometer are level, equaling zero, the fan is no longer in service. Check that electrical current is running to the fan: switches are on, breakers are on. Please contact us if service is required. The EPA recommends that you retest your home every two years. Periodically review the flashing gasket and sealant around the roof penetration. Plumbing boots do not last as long as most roofing shingles.